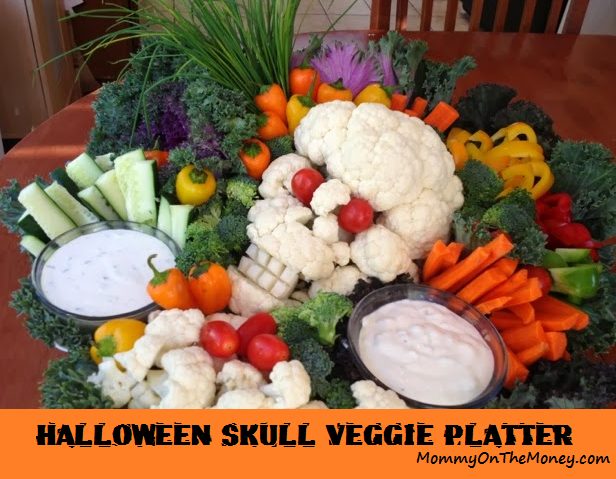 I had been thinking about doing a skull out of veggies for Halloween. 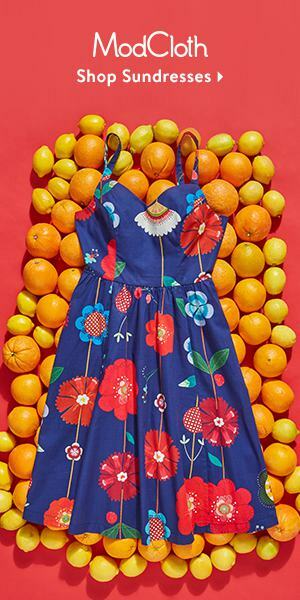 When one of my favorite friends was throwing a Halloween party, I figured that was my cue! I got to work on a colorful and creepy veggie platter to celebrate Halloween. 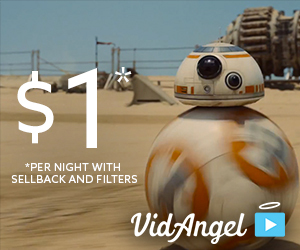 This project was a lot of fun, but it was also pretty tricky. 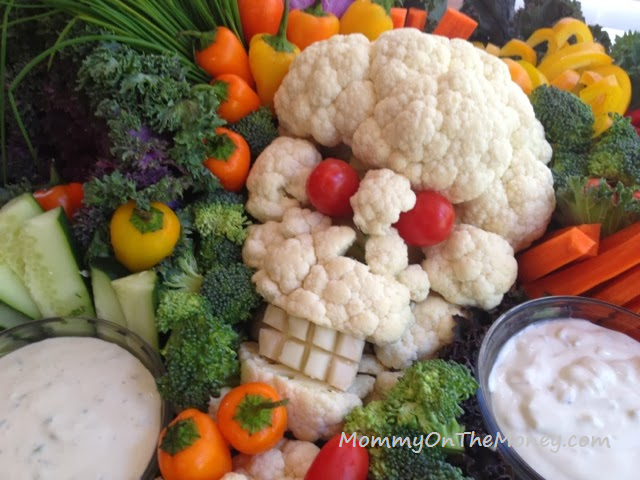 I give a few more tips and lots more pics over on my other blog, so check it out if you want to make one of these... Halloween Skull Veggie Platter. * These photos are all property of MommyOnTheMoney.com and Brick-Star.com and CANNOT be used without permission (please ask if you want to use my pics, okay?) Thank you.